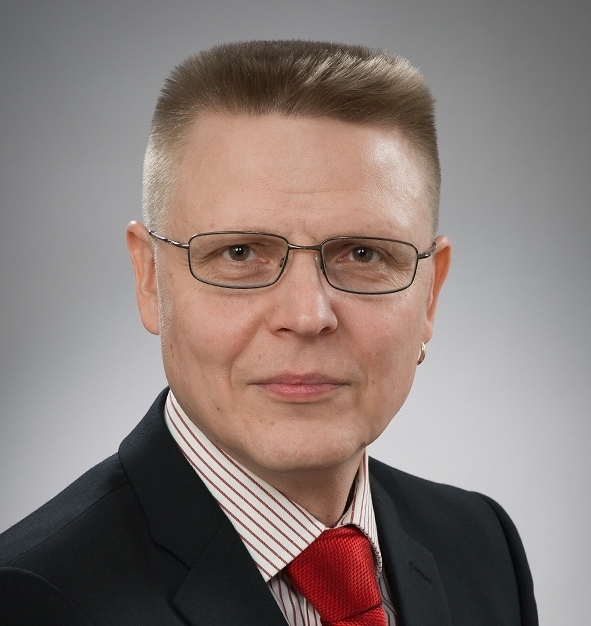 Vesa-Pekka Lehto received his Ph.D. degree from the University of Turku, Finland, in 1999. He currently holds professorship in materials physics at University of Eastern Finland where he started in 2008. He has published more than 160 refereed papers in international scientific journals and his h-index is 33 with the total number of >3600 citations (WoS). He is the chairman of the Finnish Thermal Analysis and Calorimetry Association (FinTAC) and he chaired the ESTAC-11 conference in 2014. 4) Disordered structures in pharmaceuticals.